While surgery is a safe, effective treatment for many conditions affecting the brain and spine, some conditions respond well to non-surgical treatments. Non-surgical treatments include physical therapy, interventional pain management, pharmacological pain management, and spinal bracing. If you have a brain or spine condition and are not certain whether surgery is right for you, contact the medical professionals at Atlanta Brain and Spine Center. Our expert surgeons will chart the best course of treatment for whatever condition you are suffering from. Physical therapy helps build strength, flexibility, and endurance while providing an opportunity to learn proper body mechanics to keep the spine stable and prevent injuries. Physical therapy includes therapeutic exercises, orthopedic manipulation and mobilization, Transcutaneous Electrical Nerve Stimulation (TENS), and myofascial release techniques. Physical therapy may include ultrasound, ice and heat therapies to improve or maintain functional abilities associated with the activities of daily living. 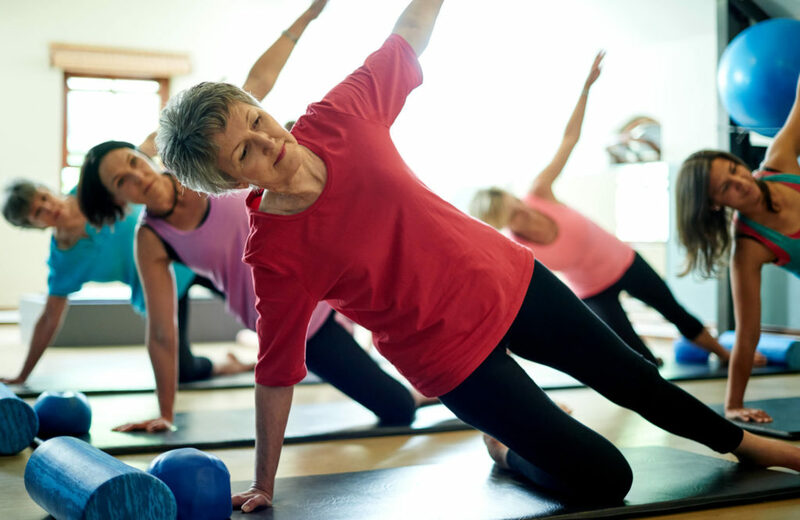 Healing through physical therapy, or functional rehabilitation, is one of our preferred non-operative treatment solutions that involve passive therapies, including Orthopaedic Manipulation, Aquatic Therapy and Exercise, and Biomechanics. Interventional pain management includes nerve block medications, epidural steroid injections, and radiofrequency nerve ablation. The Interventional Pain management option, or injection therapy, may be used to control pain from spine disorders. In conjunction with Interventional Pain management, patients may be prescribed pain medication, or Pharmacological pain management, to relieve discomfort due to back and neck pain. Pharmacological pain management techniques feature the use of medications, such as opioids, muscle relaxants, and non-steroidal anti-inflammatory drugs to alleviate pain. Spinal bracing uses stiff plastic braces to mobilize and support the spine. The addition of Spinal braces to treatment is often required for correcting or supporting the back and/or neck. Depending on the severity of the condition, either soft or rigid braces may be supplemented to any treatment plan.